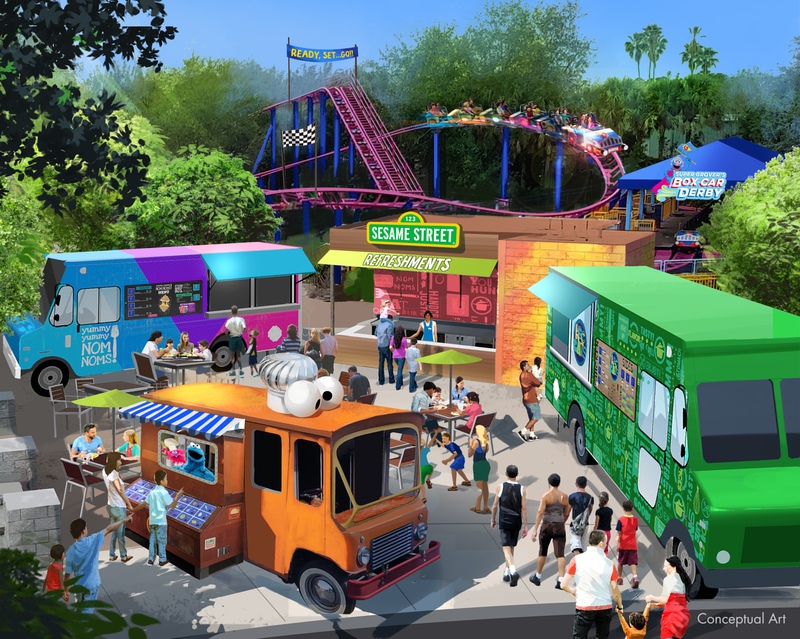 Clyde and Seamore’s Sea Lion High hits the park this Spring. It’s the first new Clyde and Seamore show in over ten years, since the debut of the much beloved Clyde and Seamore Take Pirate Island. While there’s not an official date on when we can expect to see the new show, there is a little bit of a hint of when it might be coming. 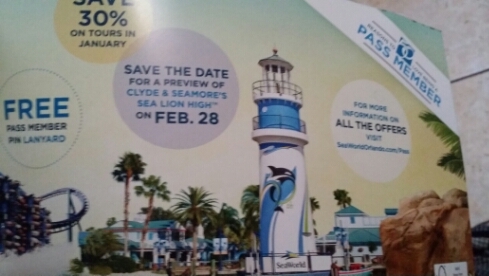 According to the annual passholder newsletter mailed out to SeaWorld Orlando pass members, that date is just around the corner. The latest SeaWorld Orlando passholder newsletter is chock full of great discounts and information for passholders. It’s also got a date that passholders need to remember. The all new Clyde and Seamore-Sea Lion High will have a special showing for passholders on February 28th. Usually with passholder previews, they come either right before a grand opening or right after. 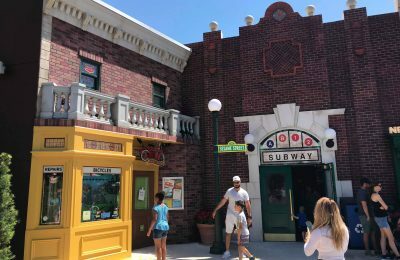 So it’s looking like we can expect to see soft openings for the show around the 28th, with a grand opening for Clyde and Seamore’s Sea Lion High in the early part of March. Crews have been hard at work bringing the new stage to life, and it should be a great addition to the park. One part of the show that everyone is still holding their breath for is the inclusion of the parks’ signature mimes. The three mimes were part of the Sea Lion show for over 20 years. Right before Christmas, the mimes were part of the huge layoff that left over 300 people without jobs. 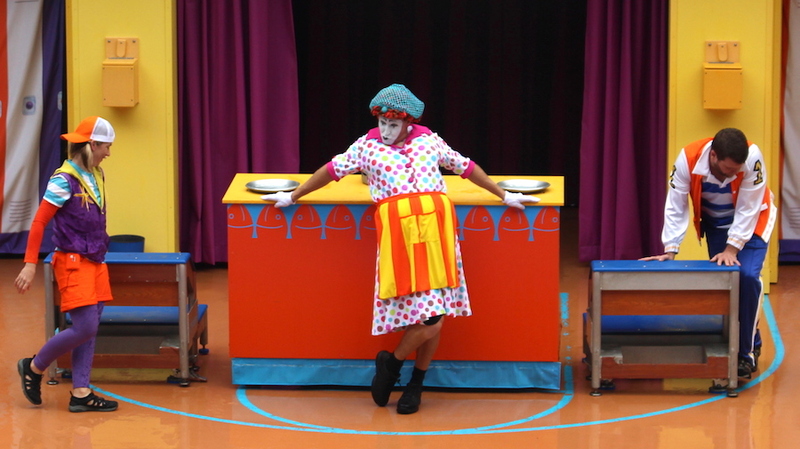 While the park has not said the new show will not include mimes, they haven’t said anything about the subject at all. Here’s hoping we still have mimes, but even if there are no mimes, it still promises to be a great new show. So far the only way to see an early preview of the all new show is to become an annual passholder. If you are not one, there are many reasons to become one. 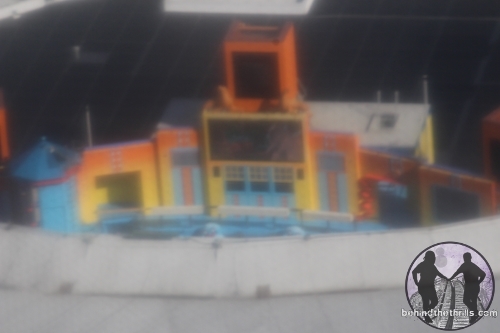 The entire SeaWorld chain is very good to it’s passholders, and always have big appreciation days and specials. Click here to become an annual passholder today!